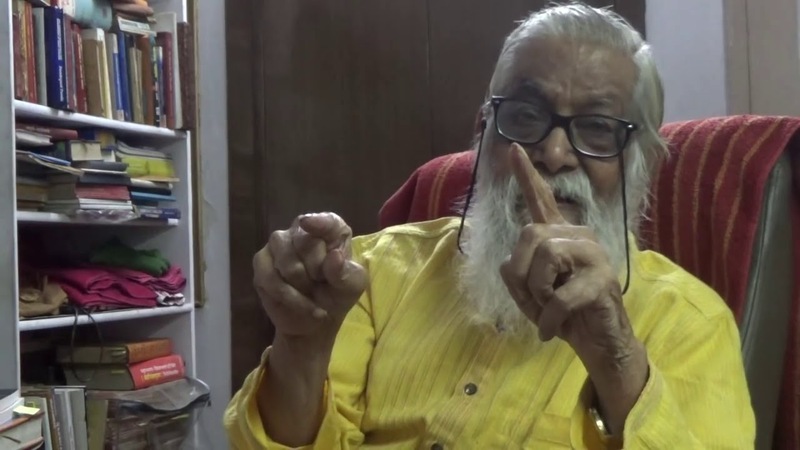 Kotamraju Naraina Rao, born on 12 October 1931 and also known as K. N. Rao is an expert vedic astrologer of India and has authored many books on Hindu astrology. 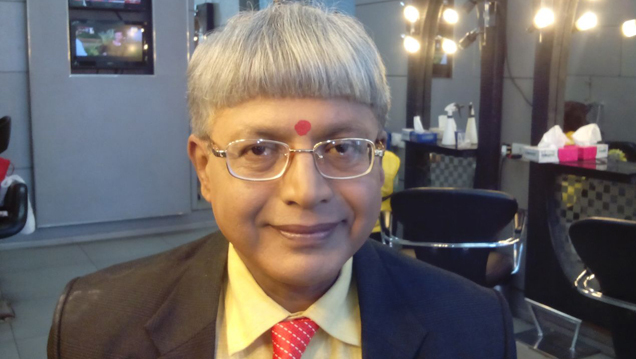 Born in Machilipatnam town of Andhra Pradesh, KN Rao retired from the Indian Audits and Accounts Service as Director General in November 1990. 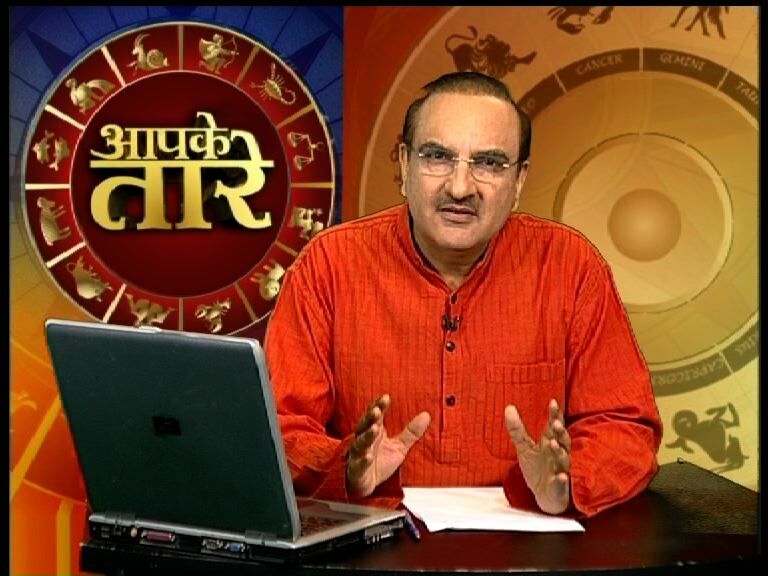 Rao was initiated into astrology by his mother K. Saraswati Devi. 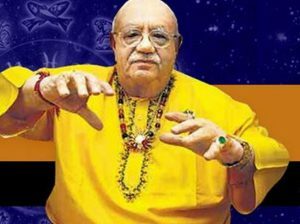 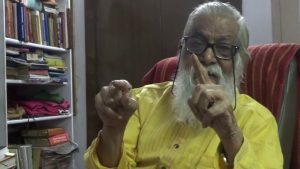 He is the Advisor and founder member of the world’s largest school of astrology, being run in the Bharatiya Vidya Bhawan, New Delhi. He is said to not have charged a penny teaching astrology. 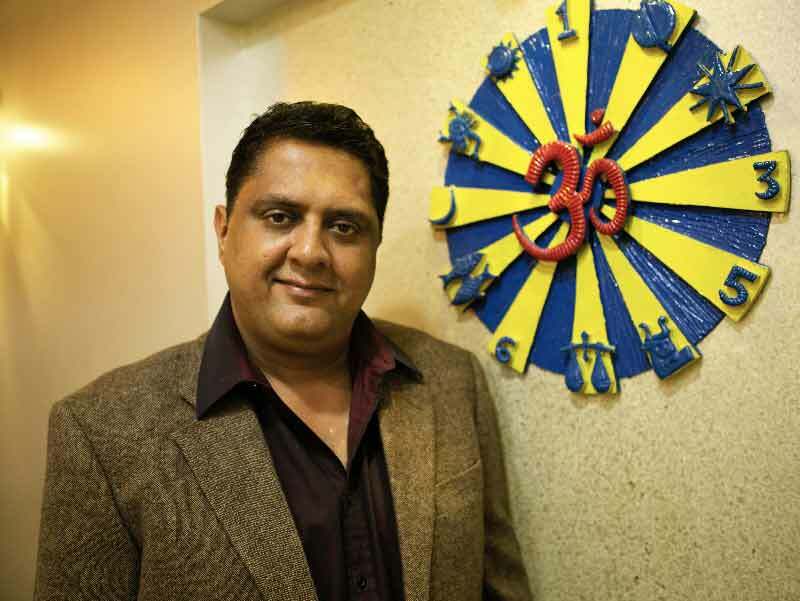 Astrologer Deepak Kapoor is regarded as the Master of the Prashna Kundali. 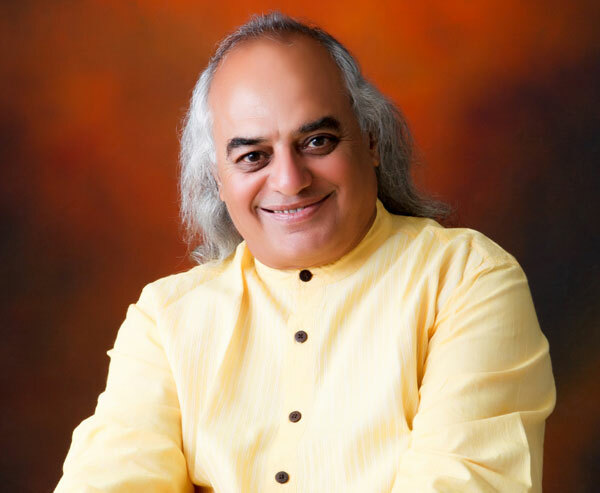 He is a world-renowned astrologer with over 30 years of experience in the field. He has been teaching astrology for over 15 years and has 4 bestselling books on astrology to his credit. 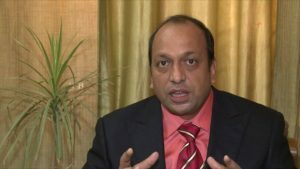 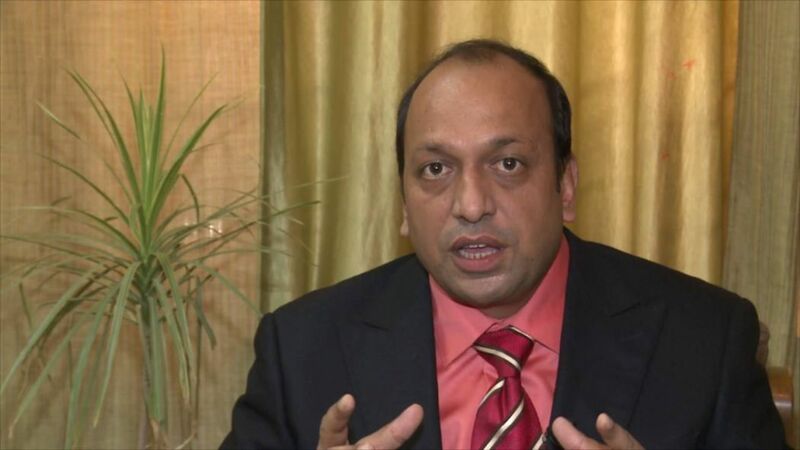 He also hosts the TV show “Aapke Tare”, which is aired daily on Aaj Tak and Delhi Aaj Tak since 2008. 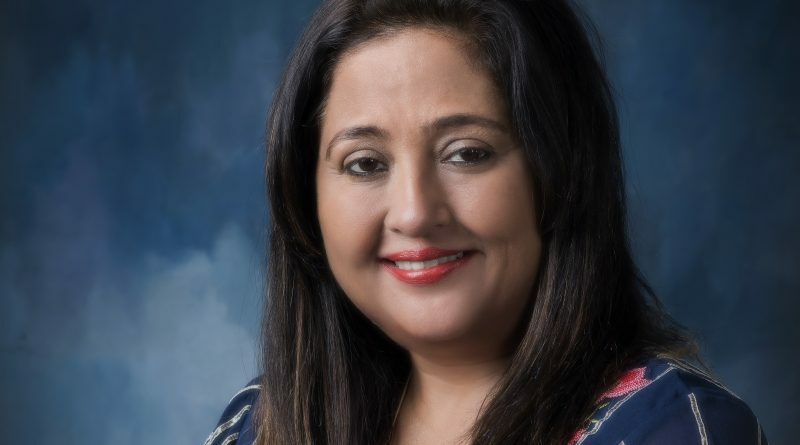 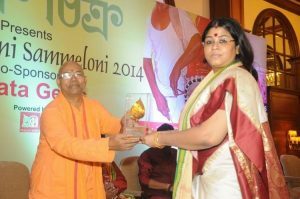 A highly renowned and award winning astrologer Dr Sohini Sastri stands out tall when it comes to choosing the ‘Best’ amongst the Astrologers in India. 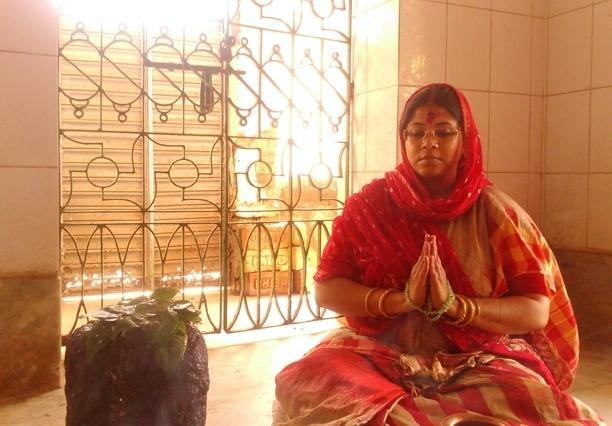 A celebrity unto herself, Sohini exuberates intense knowledge and expertise while handling and solving matters related to business, property, career, marriage, studies, legal, vastu, love and relationships.With a doctorate in Astrology, specializations as KP / Vedic Astrologer and Tantra expert, Dr Sohini Sastri has always gone that extra mile and proven herself with an impeccable track record. She has a huge following, both online and offline with many a social elites, business tycoons and celebrities making it to her clients list. Next articleMedicine, A Noble Profession In India – NO MORE!